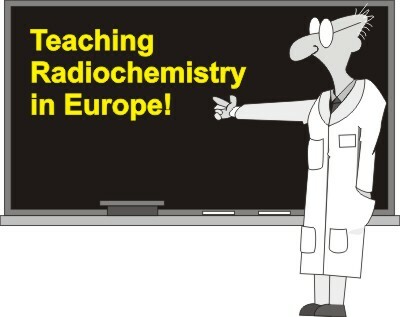 For teaching material from specific courses that have been held, please see the Training Courses page. The IAEA have created an interactive e-learning series explaining the IAEA’s Milestones Approach to introducing a nuclear power programme. This approach is based on three phases and covers the 19 infrastructure issues that need to be addressed, and brings decades of expertise to life. 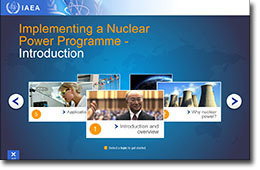 Both newcomers and those expanding their nuclear power programmes may benefit from the e-learning series.